The fleet owned by MVT LOGISTICK GROUP includes a total of 120 vehicles. The world? … was never so small! We carry goods in line waters…together we float around the world! WELCOME TO THE MVT LOGISTIK GROUP ! We are proud to be part of the success stories of our customers and to carry on the organizational culture alongside the values that represent us and have defined the MVT brand. 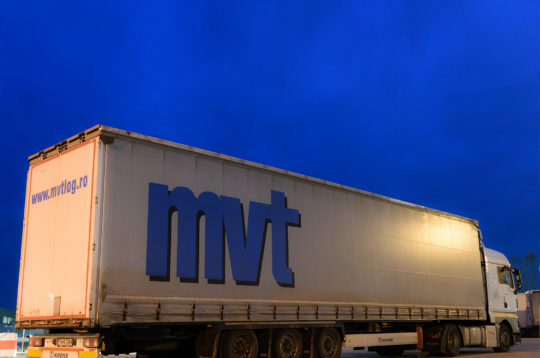 As an important landmark of the transport industry, the MVT LOGISTIK Group was created in 2000, consisting of two companies designed to meet a wide range of requests from customers: Mvt Logistik and All Cargo Expres. We are a dynamic group with 100% romanian invested capital. PROFESSIONALISM, DISCIPLINE AND RESPECT FOR ALL OUR CUSTOMERS REPRESENTS THE LABEL OF THE SERVICES THAT WE OFFER. We transport securely and quickly… any request is a priority for us! Do you need a personalized offer? 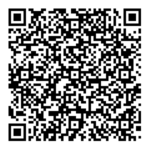 We invite you to send us your request by filling in the fields in the “shipping quote section”. We are just one click away, 24/7/365! MVT LOGISTIK Group was created in 2000 consisting of two companies designed to meet a wide range of request from customers: Mvt Logistik and All Cargo Expres.